Our reason to do what we do. 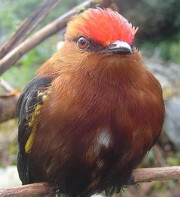 A Purple throated Woodstar . With 1.921 birds species, Colombia is officially the world’s most bird-rich country, but few birders had. In recent years more birders have come and field infrastructure has improved in pound and many exciting new sites have been opened. 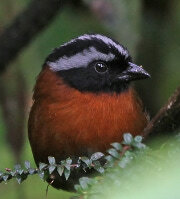 New birds have been discovered and Colombia are treasuring and enjoying sharing our unrivaled diversity more than ever. The world is out – the time for visit Colombia is Now! 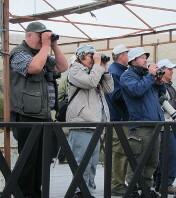 and we waiting for you to let us show you, the paradise of birders. Amazonia, orinoquia, caribe, pacifico and the Andes, are regions that belong to Colombia and are the axis of our bird watching tours. With 1.921 species of birds and 5 continental natural regions, Colombia is the biggest paradise for birdwatchers in the world. 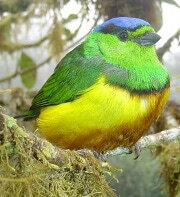 The natural heterogeneous of habitats on Colombia permits the evolution of 79 endemics birds. 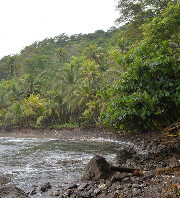 Let's try to find them and you will have a legendary trip. Birding Colombia will make you feel part of nature, taking special care in respecting the delicate resources and social responsibility. Corresponding to the Colombian sector of the Andes mountains chain that trifurcates in the south of us country. 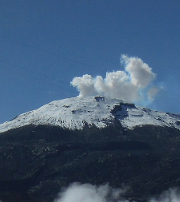 here, one finds all the altitude-related climates, from hot to nival. 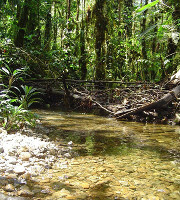 Comprising the southern part of Colombia with a low-altitude relief and mostly covered with tropical rain forest. Includes the coastal plain of the Colombian Pacific, its coastal islands and the exceptional Serranía del Baudó, which like the Sierra Nevada de Santa Marta, is not part of the Andes. 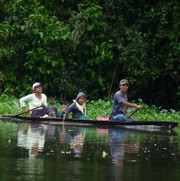 this region extends to the north of eastern Colombia in the Orinoco River basin. 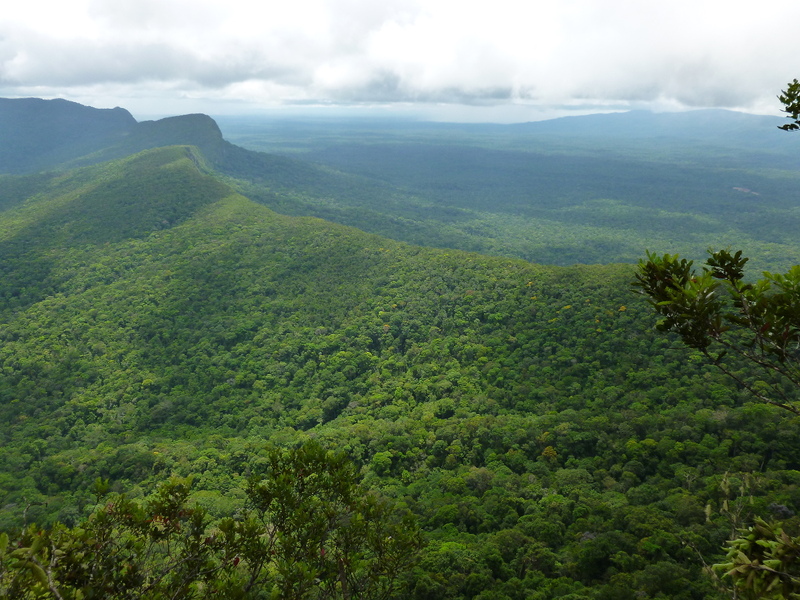 its extensive savannahs are called the "Llanos Orientales" (Eastern Plains).